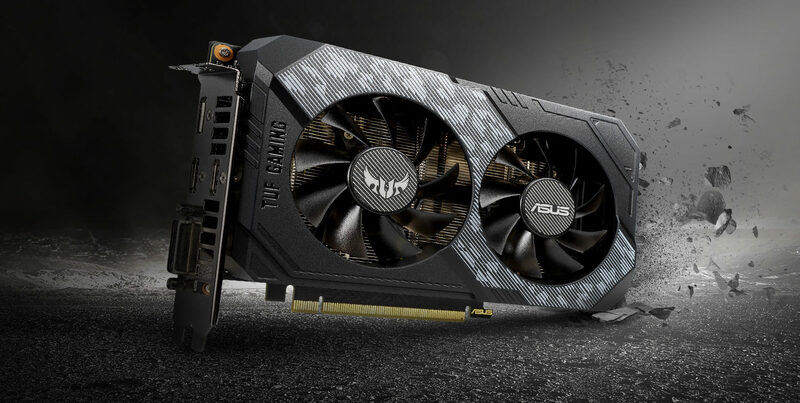 The Taiwanese manufacturer unveiled its new graphics card series — TUF GAMING — known for various budget oriented motherboards. 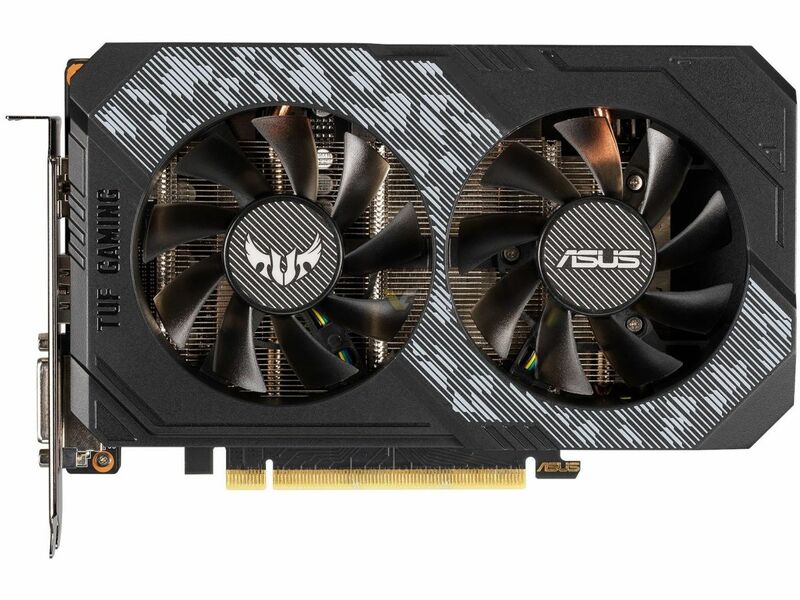 ASUS released two models of TUF RTX 2060 6GB both slightly overclocked if used with bundled software in OC Mode. The non-OC variant is clocked at 1710 MHz, while the OC model features 1740 MHz. The TUF GPU series were designed with “durability, compatibility, and performance” in mind. 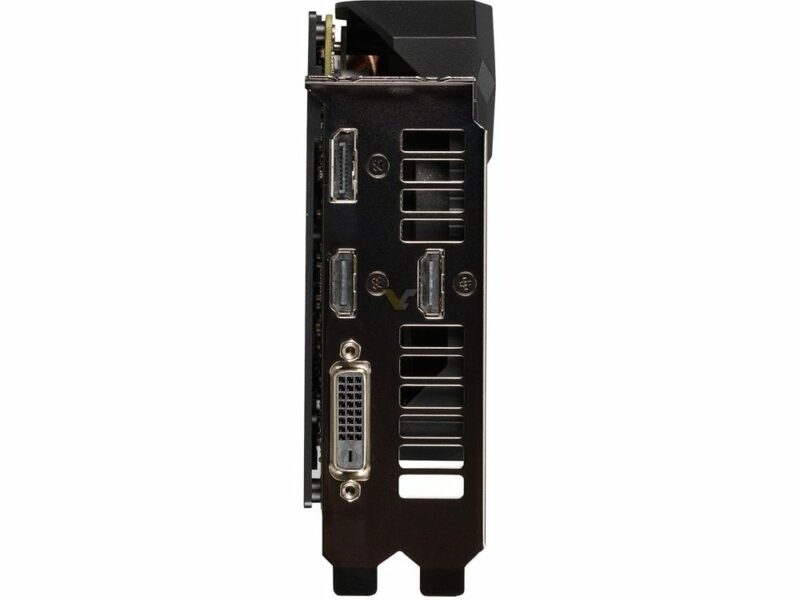 The fans use dual-bearings and they are IP5X dust resistant. 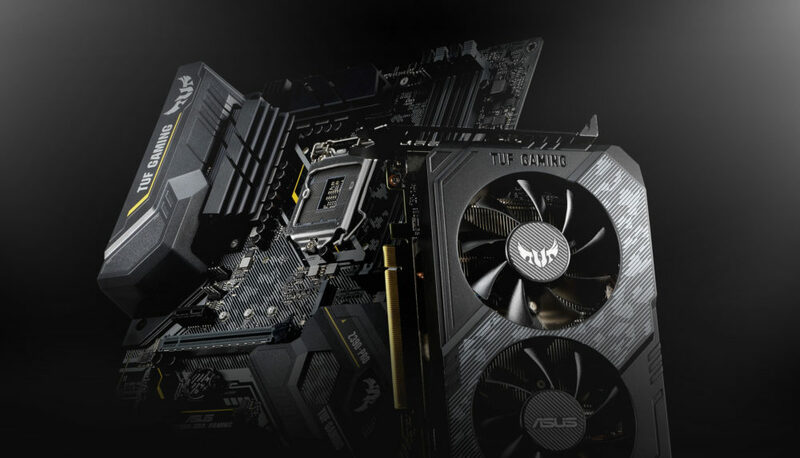 Similarly to TUF motherboard series, GPU series are also tested for 144 hours (ASUS Validation Program), to ensure maximum reliability. 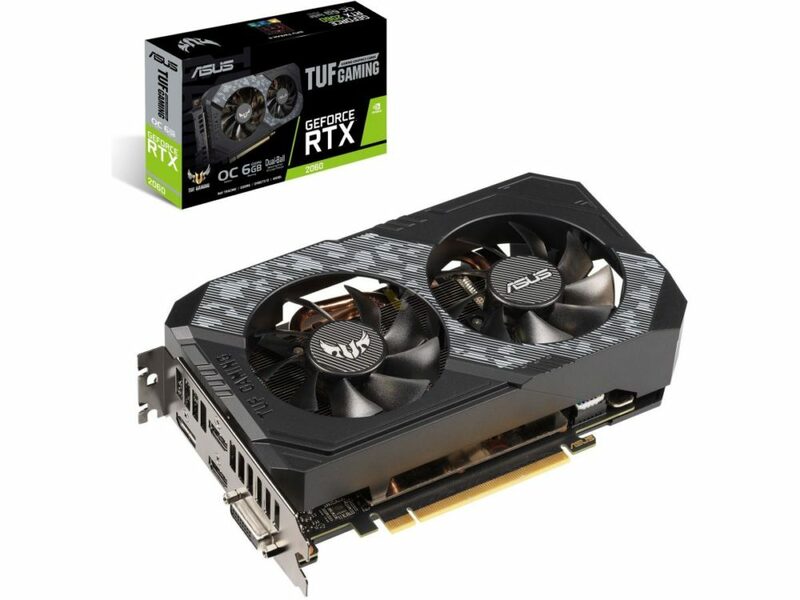 The RTX 2060 TUF are clearly budget cards. There are no RGB lights or OLED screens on these cards. They are meant to last and be cheap. 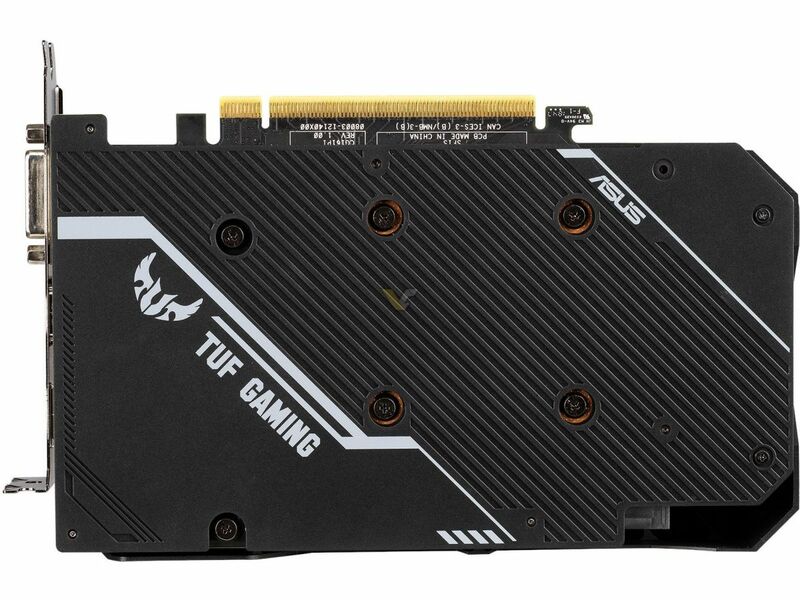 It’s worth adding that TUF RTX series offer DualLink DVI-D connector, a feature omitted by most board partners on RTX cards.